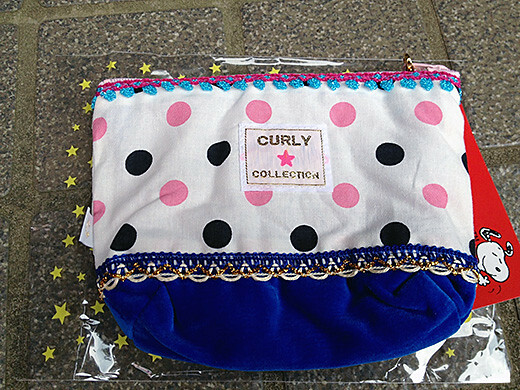 I got this handmade makeup bag from Curly Collection. 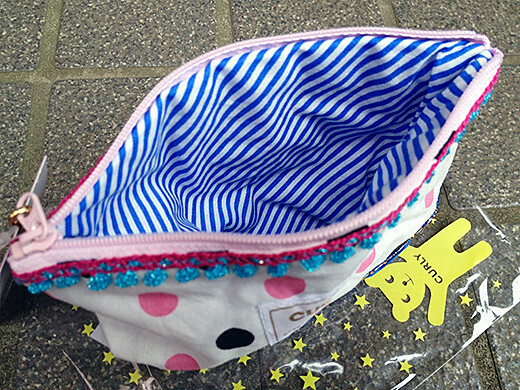 This handmade make up bag in nice cotton fabrics with zip fastening is perfect to fit in my handbag. If you’d like a little make up bag, I highly recommend to buy this one. 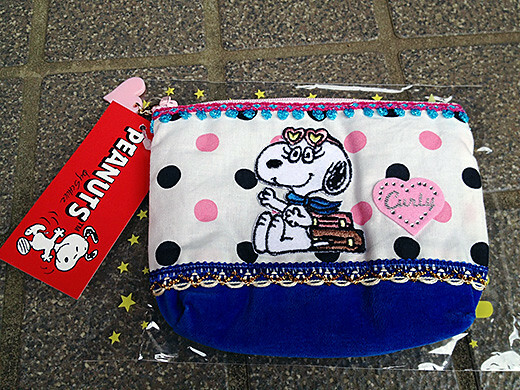 It’s fun to carry the cute and lovely make up bag.